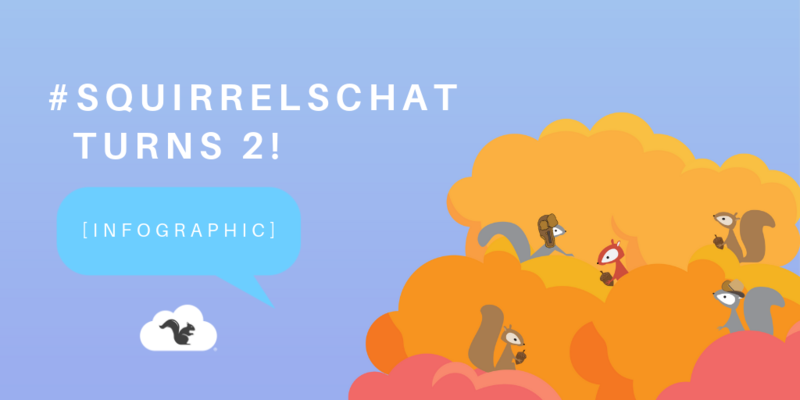 We launched #SquirrelsChat two years ago. 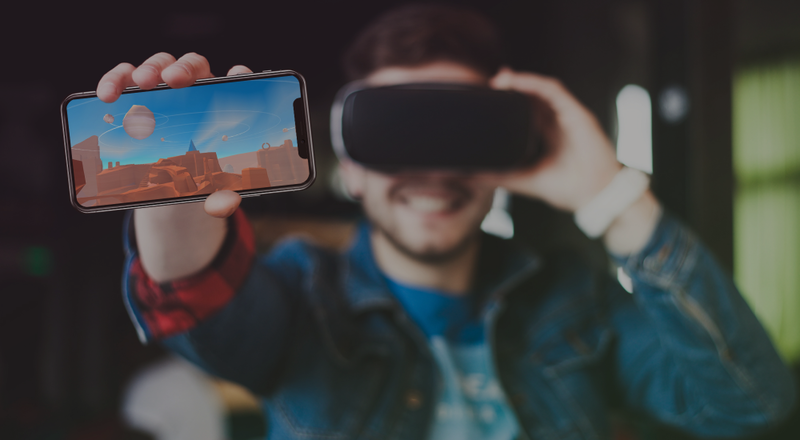 This infographic shows why we’re celebrating and why we’ve got so much more in store. 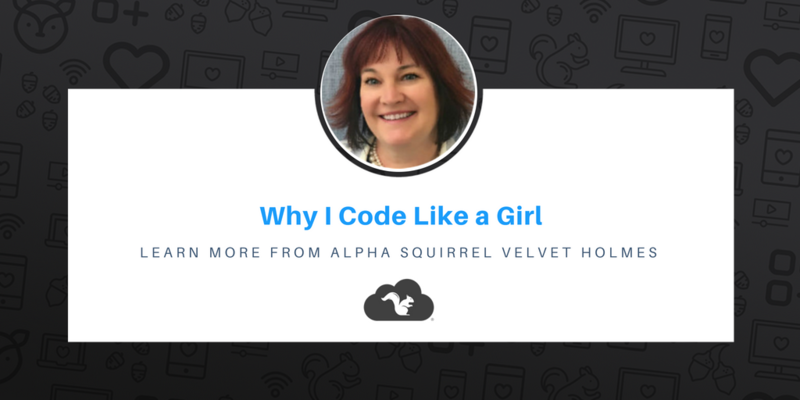 Alpha Squirrel Velvet Holmes shares how she's developing vital computer science skills in her young students. 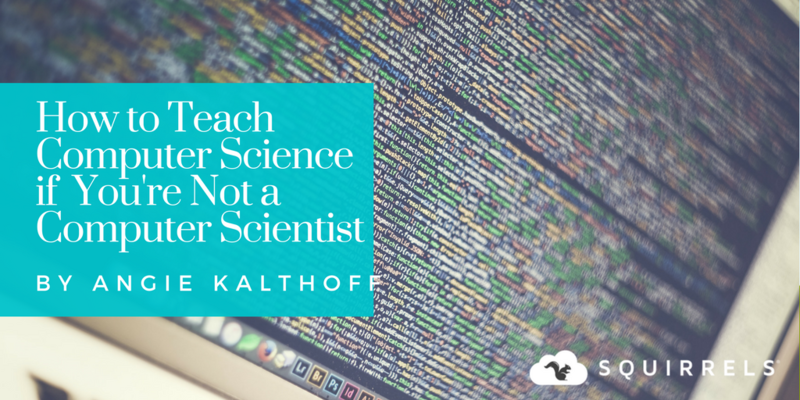 In this guest blog post, learn how she's bridging an astonishing gap in the tech industry.. This month’s #SquirrelsChat explored how teachers can transform their traditional classroom into a space where students feel welcome and want to learn. This recap covers strategies to de-escalate a rebellious situation, encourage active participation, avoid minimum engagement, empower student voice and choice and more! 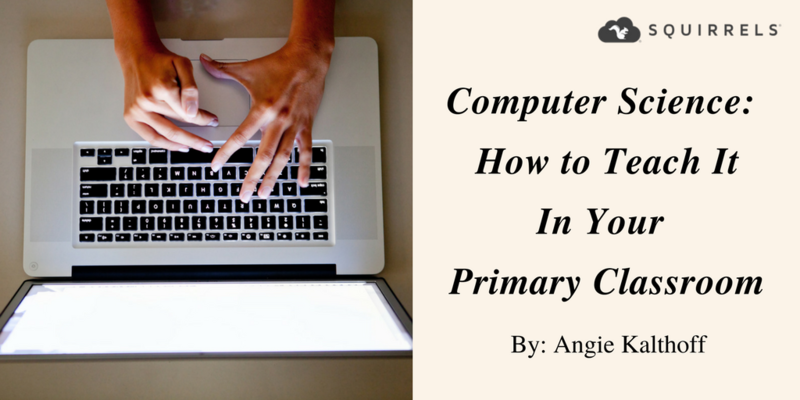 Technology Integrationist Angie Kalthoff shares lessons, resources and advice to help educators implement computer science in their classroom. The February #SquirrelsChat laid the groundwork for developing a startup culture. Participants brainstormed ways to apply that cultural framework to educational environments. 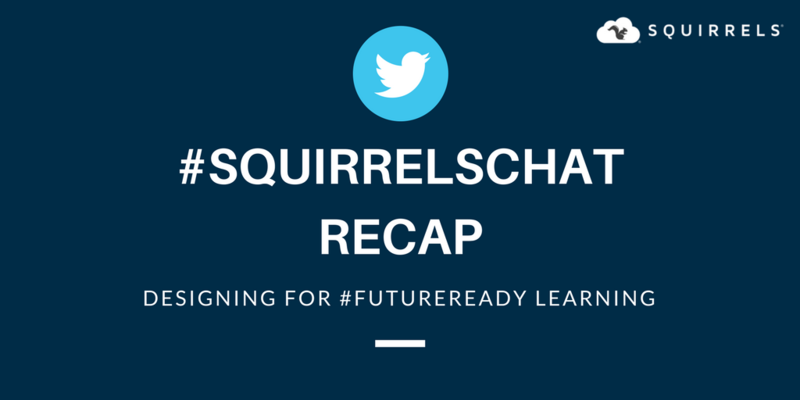 Students need certain skills to survive and thrive in our digital world. Skills that worksheets and busy work simply cannot provide. 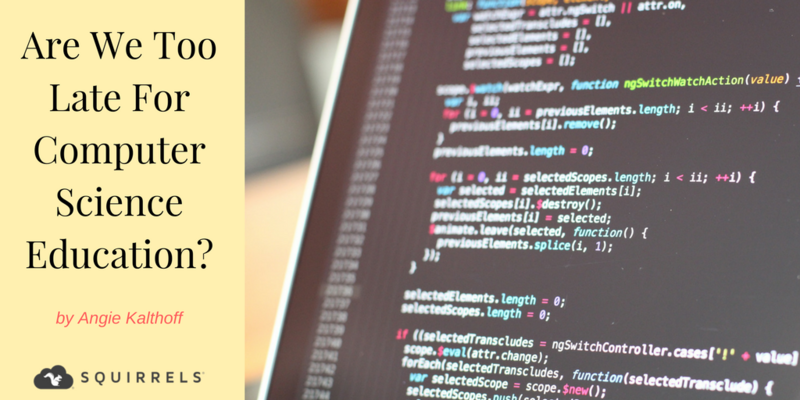 But coding can. 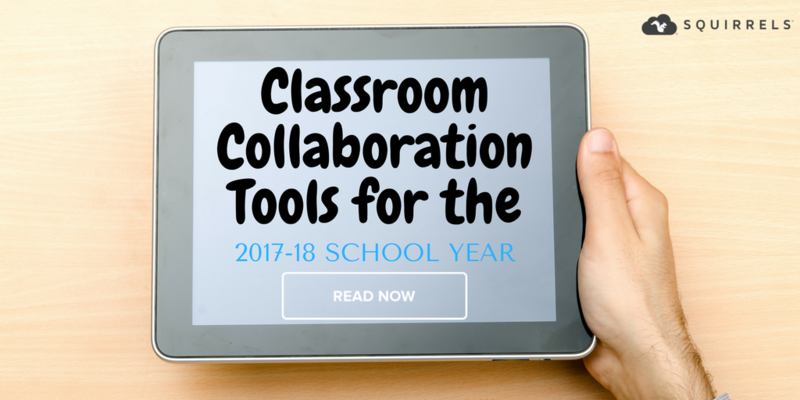 Technology Integrationist, Angie Kalthoff, analyzes where the K12 education system stands with computer science education.